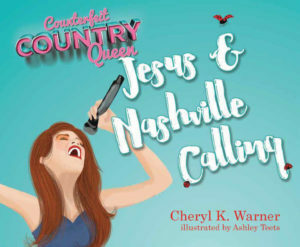 So now, we’re preparing for the Christmas release of my second inspirational children’s book, “Counterfeit Country Queen Jesus & Nashville Calling.” Officially, we’ll be having a small gathering of family and friends around Thanksgiving to celebrate the second book’s release, what a blessing! Sometimes God has a perfect timing in mind for us, if we just will take the time to listen. Since the book is primarily about how Jesus has directed my life and career path, a Christmas release just feels right. Thank you in advance for your support of this project; I’m hoping you’ll share the news with everyone close to you. Book Two will be available on Amazon and other internet outlets around Thanksgiving, with our having hopes that we might be able to arrange pre-orders, we’ll keep you updated. 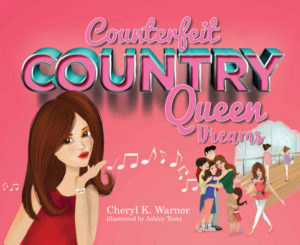 We’re also hoping to offer you an incredible offering of a bundle package of the new book along with Book One “Counterfeit Country Queen Dreams,” currently available on Amazon, Google Play, iTunes, YouTube, Star CCQ Boutique, and other internet outlets and in our Star CCQ Online Boutique in the Music/Books Collection. My goal is to give you another update next week, since there are a lot of exciting things happening with my music! 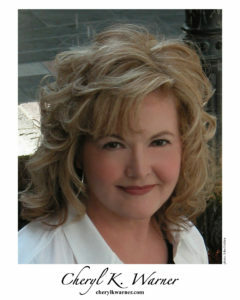 Thanks so much for your support of my music, I’m very grateful. All of my music and videos are available on Amazon, CD Baby, Google Play, iTunes, YouTube and other internet outlets, hope you’ll enjoy! As always, I give huge thanks to God, my family, friends and fans, to my second-to-none team, to Radio and the awesome DJs, to my business associates, and to all of you for your great loyalty to me and my dreams . . . together, our results are amazing! 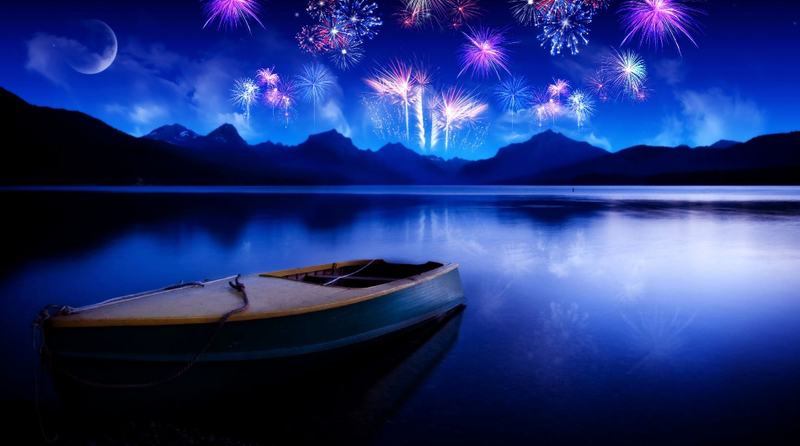 Enjoy your family and friends in this beautiful season, so until next time . . .
God Bless and love you, Cheryl K.
Tagged "facebook", "music row", "thanksgiving", "twitter", amazon, Ashley Teets, brenda brown entertainment, cd baby, cherylkwarner, Christian, christmas, ckw productions, Country Music, family, friends, friends and family, God, google, google play, indie artist, Indie Country Music, iTunes, Jesus, las vegas, las vegas strip, moon, nashville, New Country Music, new music weekly, over the moon, Promotion, pure heart records, youtube. Bookmark the permalink.